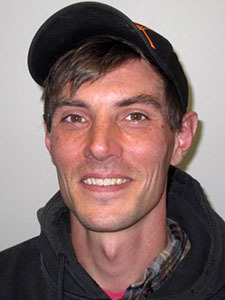 Brandon Asher became a full-time Groundskeeper with the Facilities department. 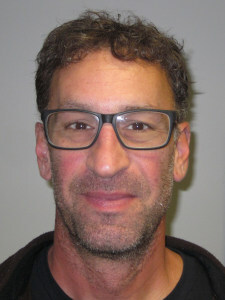 He can be reached at (231) 995-1111 or basher@nmc.edu. Esther Destouet joined NMC as a Supplemental Banquet Server at the Hagerty Center October 24. She can be reached at (231) 995-1146 or edestouet@nmc.edu. 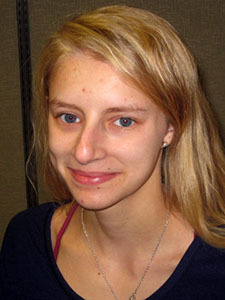 Cassandra Fields joined NMC as an Elementary Reading Tutor with the Communications program October 31. She can be reached at (231) 995-1189 or cfields@nmc.edu. 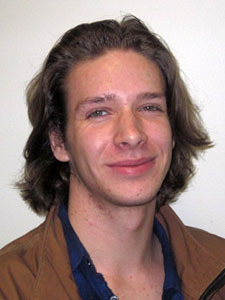 Erek Hatton joined NMC as a Student Employee Tutor in the library November 6. He can be reached at (231) 995-1138 or ehatton@nmc.edu. 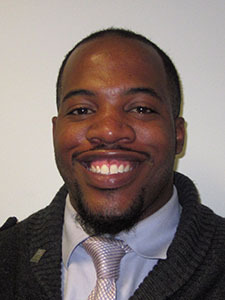 Jaquane Johnson joined NMC as Residence Hall Manager October 8. He can be reached at (231) 995-1411 or jajohnson@nmc.edu. Jordan Kucharek joined NMC as a Supplemental Banquet Server at the Hagerty Center October 30. He can be reached at (231) 995-3100 or jkucharek@nmc.edu. Ashley Larimer-Kelly joined NMC as a Supplemental NMC Children’s Choir Director with the Music program November 6. She can be reached at (231) 995-1325 or alarimerkelly@nmc.edu. Esther Larned joined NMC as a Supplemental Banquet Server at the Hagerty Center October 26. She can be reached at (231) 995-1146 or elarned@nmc.edu. 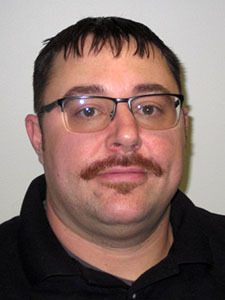 Buck Monroe joined NMC as a Supplemental Law Enforcement Coach with the Law Enforcement program October 29. He can be reached at (231) 995-1283 or dmonroe@nmc.edu. 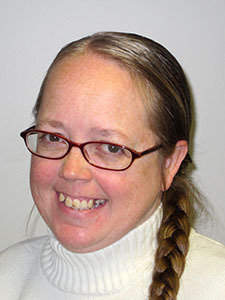 Mary Ann Niesen joined NMC as NMC Children’s Choir Box Office & Stage Manager with the Music program October 31. 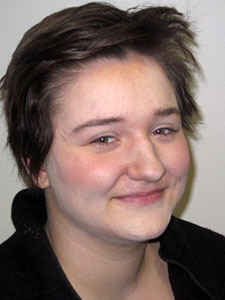 She can be reached at (231) 995-1325 or mniesen@nmc.edu. 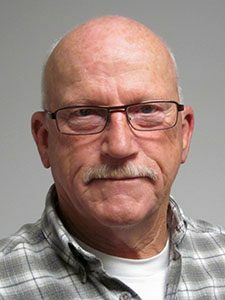 Pete Pacific joined NMC as Adjunct Faculty HVAC and Plumbing Instructor with the Construction Technology program November 5. He can be reached at (231) 995-2775 or ppacific@nmc.edu. 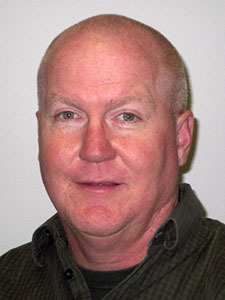 Mike Perrin joined NMC as Line Crew with the Aviation program November 20. He can be reached at (231) 995-1220 or mperrin@nmc.edu. 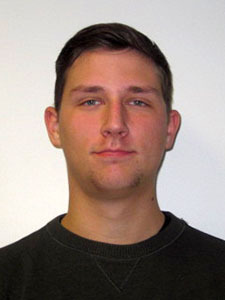 Patrick Podolan joined NMC as a Maritime Internship Coordinator with the Great Lakes Maritime Academy November 19. He can be reached at (231) 995-1202 or ppodolan@nmc.edu. 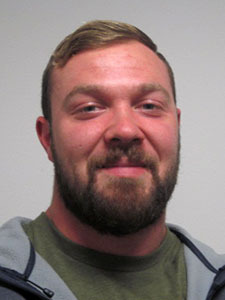 Jack Schweizer joined NMC as Line Crew with the Aviation program November 8. He can be reached at (231) 995-1220 or jschweizer@nmc.edu. 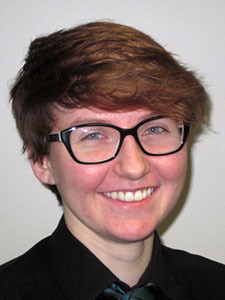 Abby Siddall joined NMC as a Supplemental Technology Support Assistant in the Technology Support Services department November 13. 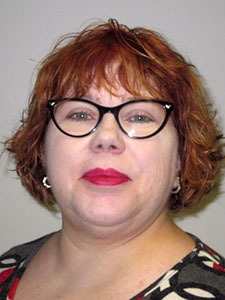 She can be reached at (231) 995-3020 or asiddall@nmc.edu. 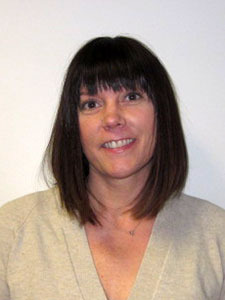 Jen Strauss joined NMC as a Supplemental Student Success Coach with Learning Services November 19. 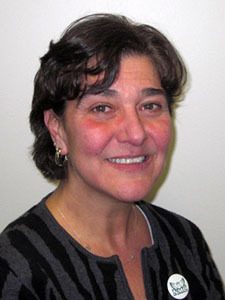 She can be reached at (231) 995-2134 or jstrauss@nmc.edu. 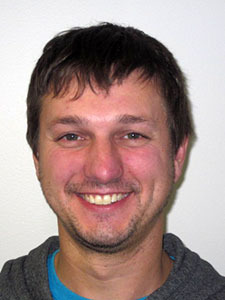 Benny Travin joined NMC as a Supplemental Groundskeeper with the Facilities department November 20. He can be reached at (231) 995-1111 or btravin@nmc.edu. 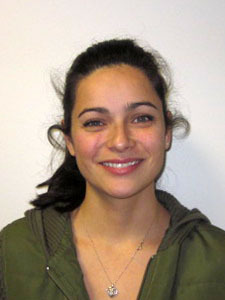 Crystal Warino joined NMC as a Supplemental Tutor with Disability Support Services November 7. She can be reached at (231) 995-1138 or cwarino@nmc.edu. 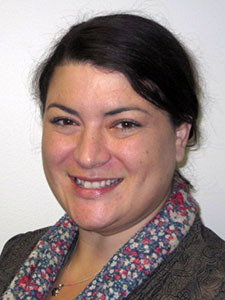 Nicole Zeiler joined NMC as Museum Store Manager with the Dennos Museum November 7. She can be reached at (231) 995-1587 or nzeiler@nmc.edu.